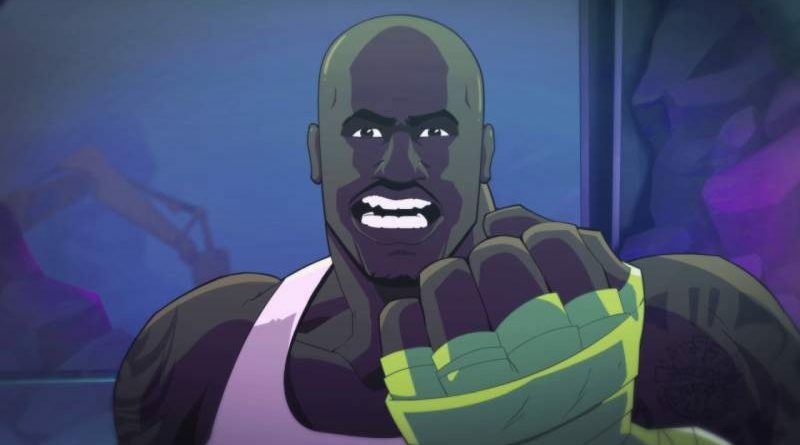 Saber Interactive and Wired Productions have revealed with a new trailer that Shaq Fu: A Legend Reborn will launch on Nintendo Switch on June 5, 2018. The full game will be available as a digital download for $19.99. Shaq Fu: A Legend Reborn will also be bundled as a physical boxed product with unannounced DLC at major retailers for $39.99 / £34.99 / €39.99.